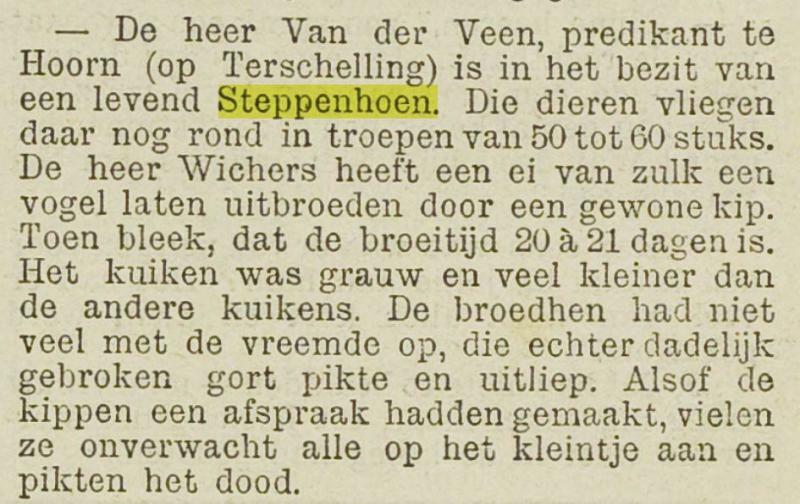 Van mei 1888 t/m september 1889 waren overal op elk Waddeneiland en in de rest van Nederland Steppehoenders - Syrrhaptes paradoxus te zien. 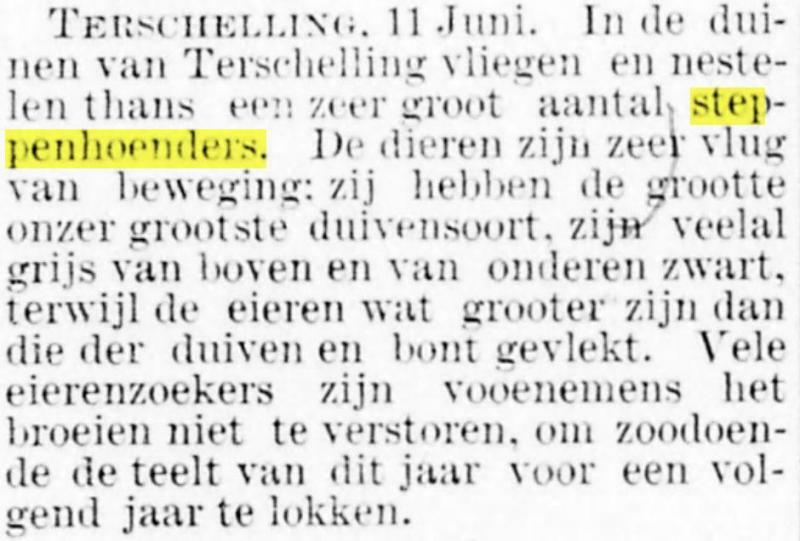 Ruud vlek heeft de volgende krantenknipsels in verschillende archieven gevonden. I. Fr. NETHERLANDS 53.17 05.02 Koller, H., nr 159-9/1017, coll. A.K.M. 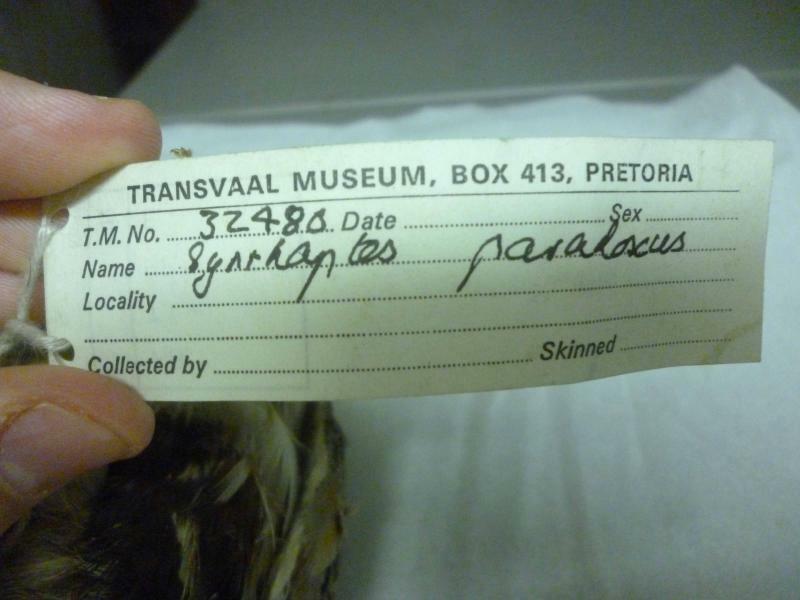 We have a single specimen of Syrrhaptes paradoxus in the museum collection (registration number TM 32480). 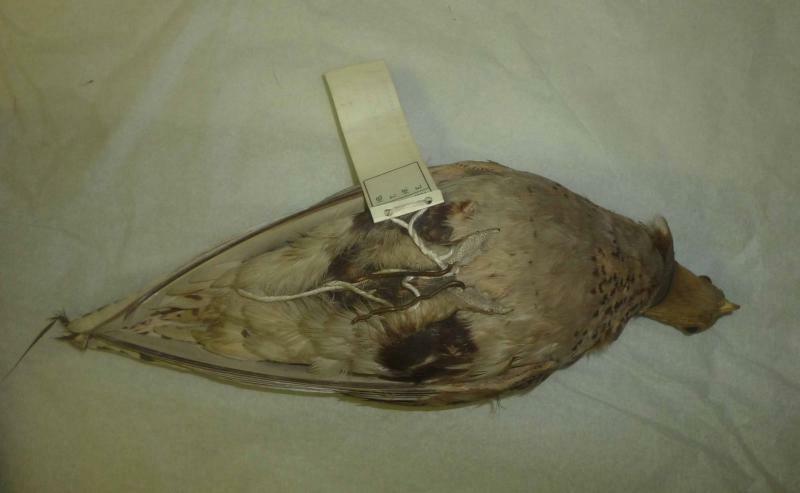 Unfortunately, neither the label nor the original catalogue entry contain any details related to the specimen (provenance, date etc. 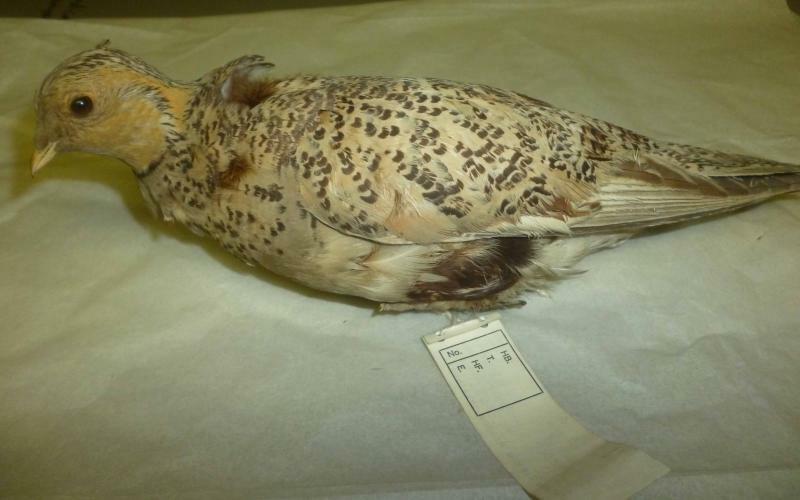 ), but as it is a taxidermic mount and is our only specimen of this sandgrouse, it is likely that it is the specimen you are interested in. I have attached some photos to this email. I hope this helps?